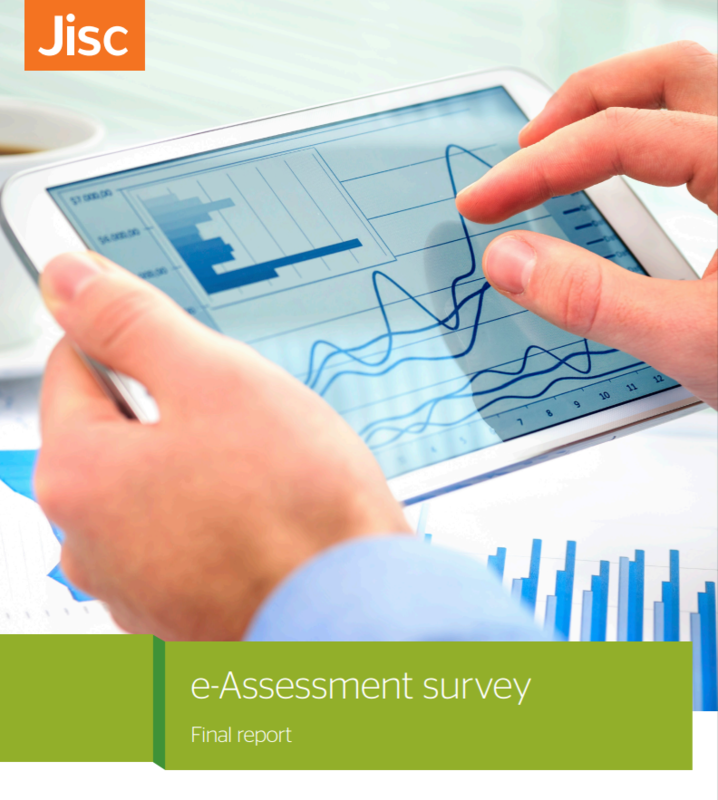 This joint survey was undertaken by JISC and the e-Assessment Association. 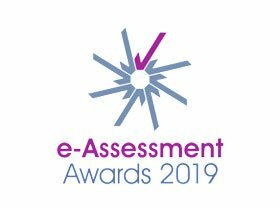 e-Assessment has been embedded in most organisations in the FE and skill sector over the last five years. The primary driver for this report is the Government’s response to the Further Education Learning Technology Action Group (FELTAG) report and its target to increase use of technology in assessment by 50% by 2018.